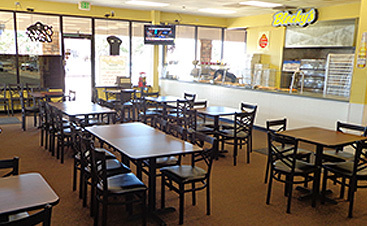 Blocky’s Eatery is located right in the heart of Loveland! 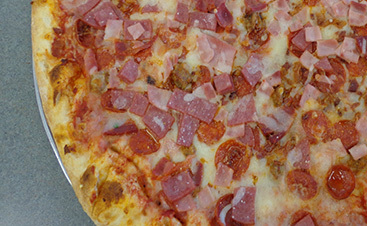 Using only the best ingredients, Blocky’s has an excellent selection of Italian cuisine. 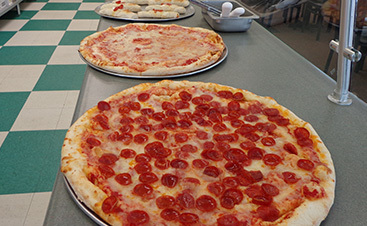 We are best known for our pizza, but we also serve calzones, subs, salads, pasta dishes, and more!